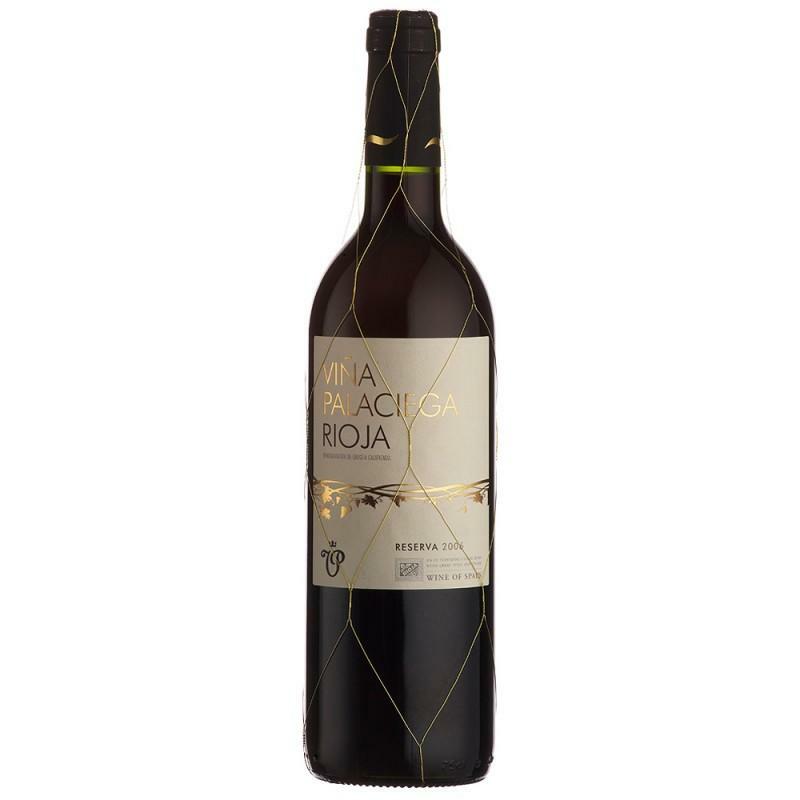 Rich, round and ripe Rioja, not too heavy, nor too oaky, just appealing. Another plus point of the Riojanos? They age for us in their vast bodegas so this wine is ready for drinking now.